By day, Toronto based Darryl Cheng is a Business Analyst for a Tech Company. 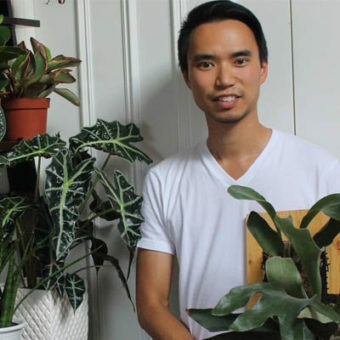 By night, he is the creator of the incredibly popular blog and Instagram account – Houseplant Journal. Darryl’s commitment to excellence and his passion for plants and thirst for knowledge have turned him into the king of the internet houseplant world.